MAKING YOUR CHILD A COMPETITIVE COLLEGE APPLICANT | Dojo Academy - Tutoring. SAT Prep. College Counseling. 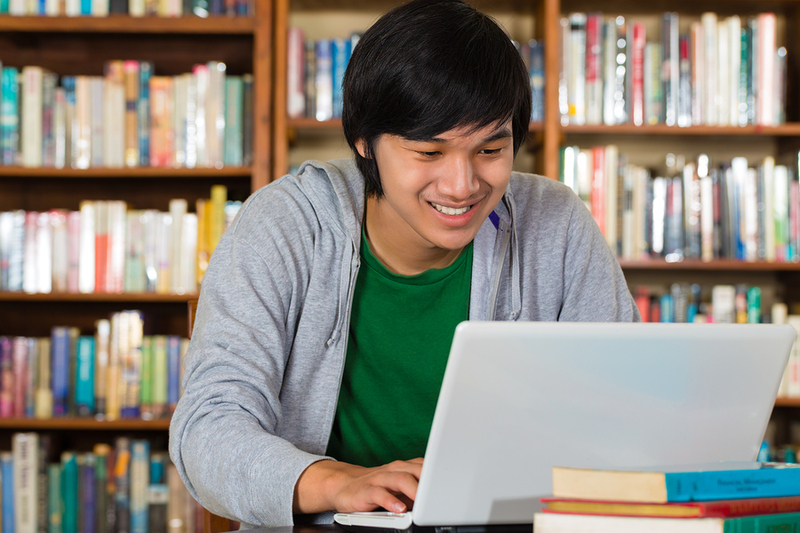 MAKING YOUR CHILD A COMPETITIVE COLLEGE APPLICANT | Dojo Academy - Tutoring. SAT Prep. College Counseling. Cappex is a company that collects data from various schools and uses it to make a profile of each one. The Cappex website contains graphs for these schools that show the numbers of students who were accepted and rejected based on their GPA by year. In many of these graphs, schools such as UCLA and UCI are shown to have accepted many applicants with GPAs ranging from 3.6 to 4.0. However, they also show students with 4.0 GPAs who were rejected. I saw this happen to my friends when we were applying for colleges. One of these friends, who was studious and had a 4.6 GPA was rejected from UCLA, but another friend who played tennis for four years and had a 4.2 GPA was accepted. Harvard University has a webpage called, “What We Look For,” which lists the attributes the University’s admissions officers look for in applicants. Besides students who show excellence in academics, Harvard also looks for signs of good character and personal development. This is why your child’s application is vitally important. It is one of the few ways your child can make himself appear personable to college admissions officers. 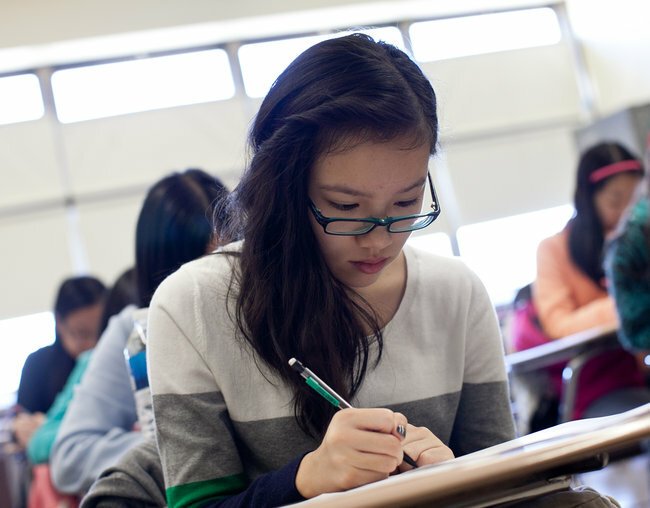 On college applications, students must report their grades, send in their test scores, and write a series of essays. The grades and test scores reflect their academic abilities and whether they have a hardworking character. However, colleges also want to see how students can apply these characteristics and others to non-academic activities. I remember struggling with my classmates while we were writing the essays and personal statements for our applications. Some students were completely clueless about what to discuss in their essays because all they did during their four years in high school was study. Few of these students were able to get into their dream college. The students who had participated in extracurricular activities were more confident and comfortable in writing about themselves. Their essays portrayed how they would be good, capable students who could make positive contributions to the colleges they were applying for. These students were often admitted into their preferred colleges and some received scholarships. As a tutor, I ask my students to write essays about themselves if they have free time, but few are able to start writing immediately. Many struggle with this assignment, describing themselves and their lives as “boring.” If they are boring to themselves, how will they be able to persuade an admissions officer of their abilities and unique qualities? Therefore, your child must participate in non-academic activities to make himself a competitive applicant. Does he play sports? Is he in a club? Does he do volunteer work? Does he have a part-time job? Does he play a musical instrument? What does he do in his free time? What have his non-academic achievements been while going to school? Your child needs to be able to write about himself. He needs to be able to impress a prospective school not only with his academic abilities, but also with his capacity to work hard, his record of commitment, his non-academic achievements, and his personality. Parents often worry about their children participating in extracurricular activities, thinking, “What if he doesn’t have enough time to study?” “What if his grades drop?” or “What if he gets injured?” Parents need to realize how important it is for their children to stand out from the thousands of other 4.0 GPA college applicants who are also competing to attend the same college. Besides having an outstanding application, your child can also make a good impression by meeting college personnel in person. Let him talk to the admissions officers and stay in contact with them if possible. If you are with him during the interview, let your child do most of the talking. This shows that your child is confident and genuinely interested in attending the school. Some parents end up talking too much and asking all of the questions at an interview. This prevents their children from speaking and portrays them as being overly dependent on their parents, which creates a poor image. Admissions officers always consider all parts of an application to determine whether they want your child to attend their school. Your child’s application should thus be a reflection of himself as a whole, not just of his academic abilities.